Overall, I love the holidays. Thanksgiving is my favorite. My family comes from all over the country and each one brings their favorite dish. We have stuffed artichokes, bread, every pie you can imagine, bread, my aunt Mary's sweet potato casserole loaded with all the toppings, bread...you get the point. Although I love indulging in my favorite holiday treats, in the past, I have let it lead to months of overindulging which led to me feeling like crap. 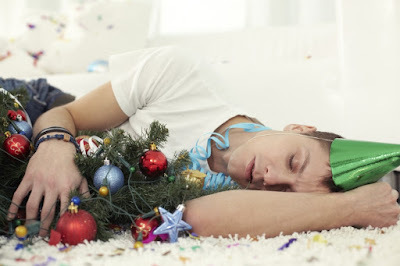 Today I am going to share with you 10 tips on how to enjoy the holidays without overdoing it! Losing weight during the holiday season although very doable when disciplined can be pretty difficult. There is an excess of food, desserts, and tempation all around. Maybe instead of setting a goal of losing 10 pounds during the season, you set a goal of maintaining the weight that you have already lost. My plan is to maintain during the holiday season, stick to my routine of drinking lots of water, working out, and making good choices most of the time so that come January I can hit the ground running in 2019. Between Halloween and New Years Day planning is critical to successfully living a low carb or healthy lifestyle. Keeping the right foods in your home is one way that you can plan ahead. There will be enough treats and goodies everywhere you go having them in your home as well is just an added temptation. I like to make my own low carb treats to have in place of the normal holiday desserts and candies. This year I will be stocking my fridge with holiday fat bombs so that when I get that craving, I can grab one of those instead. I will also be planning ahead on when I will be indulging in my favorite holiday foods. We don't need to completely limit ourselves from enjoying the holidays, it's about not going overboard and doing everything in moderation. Planning ahead when you will have those cheat meals helps you to stay on track for the rest of the time. Yes, the holidays are very much about food, but more importantly, they are about friends, family and being thankful for what we have. Walk around and have conversations with your company. Not only will you be enjoying your family, but it will keep you from picking at all the food sitting out while you are waiting for dinner! I'm sure there are LOTS of things you can discuss...just stay away from the politics. I am not the only one in the family that eats low carb, but I am one of the few so I plan on bringing a few of my own dishes. 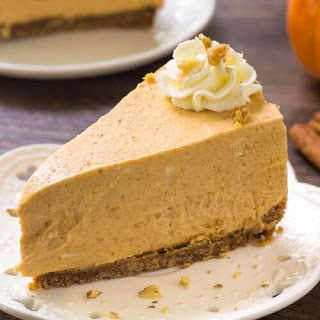 For Thanksgiving, I will be bringing cauliflower mash so I don't have to miss out, as well as a low carb cheesecake! The best part is if I don't tell anyone they are low carb they won't even realize that is why I brought the dishes! That way I can enjoy my dinner without feeling guilty and also feel like I am contributing. If you eat before you go, you won't be forced to choose unhealthy or carb-filled options. If you find yourself stuck eating the party food, go for the tiny little app plates instead of the big plates, this will help to keep your portion sizes down. 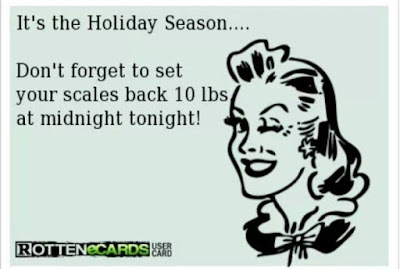 Before I head out to my holiday parties I will be sure to eat and also drink my ketones. That way, I am only making choices at the party because I am actually hungry and not eating with my eyes. Sugary drinks can be the downfall of sticking to any type of plan during the season. Try to avoid the sugary holiday drinks and go for water or low sugar options. 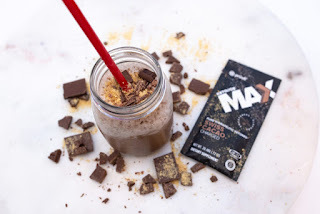 I like to make my own keto drinks or recipes using our different ketone flavors like this s'more frappeketo! If you are hosting this holiday season, send your guests home with a plate or two. That way you won't have it all sitting around your house for you to constantly graze on! Your guests will be happy and so will your stomach! Get moving! 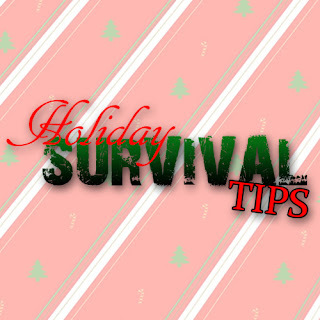 The holidays are not the time to throw your workouts out the window. Even if you can't get yourself to the gym, get moving somehow. 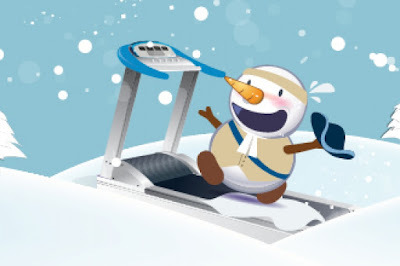 Take a walk with family, sign up for a holiday run, or join a squat challenge. Some other ways to get extra movement in is parking far away from the door at the mall, always taking the steps vs. the elevator, or doing sit ups during commercial breaks. I for one will be doing a workout 6 days a week! Sleep is always important when it comes to health but lacking sleep can actually cause you to gain weight among other things. Lacking sleep, you experience multiple changes to your body that can lead to weight gain. Sleep deprivation causes changes to hormones that regulate hunger and appetite. I know we are all busy this holiday season, but make sure to get that sleep in! 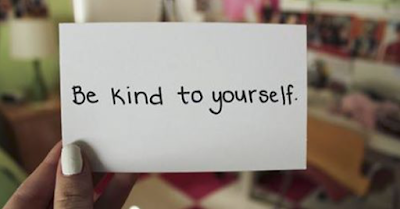 Tip #10 Be KIND to Yourself! It's the holidays you are going to feel overwhelmed at times, stressed, you might eat an extra cookie here and there...don't beat yourself up over it. Take it one day at a time, put the past behind you and focus on moving forward. You got this!! If you are looking for a little extra support this holiday season we have a couple options for you! Dec. 1-20th we will be hosting a Dirty Keto 101 support group on facebook that will teach you all about eating low carb and getting into ketosis with pure therepuetic ketones! We will also be hosting a 60 hour Keto Reboot the second week of December. If either of these things are of interest of you, fill out the application below and I will get back to you ASAP!